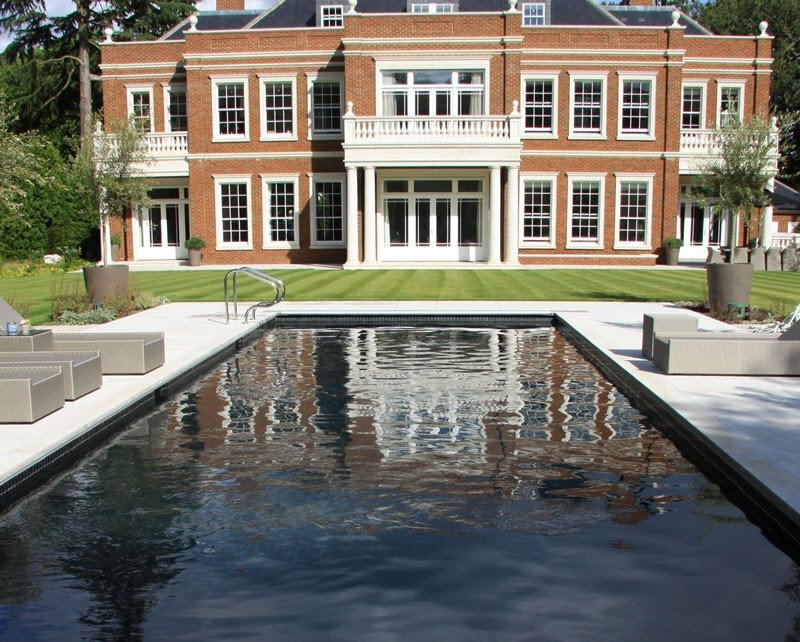 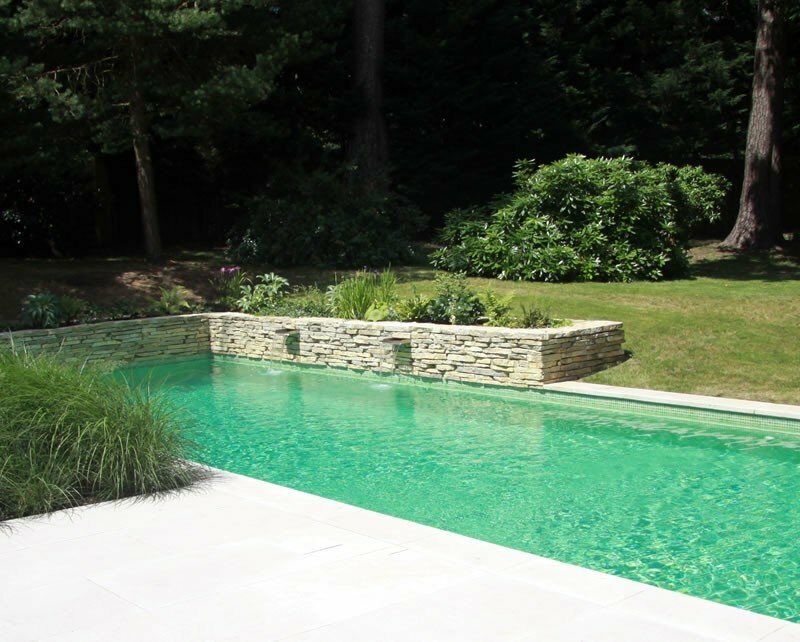 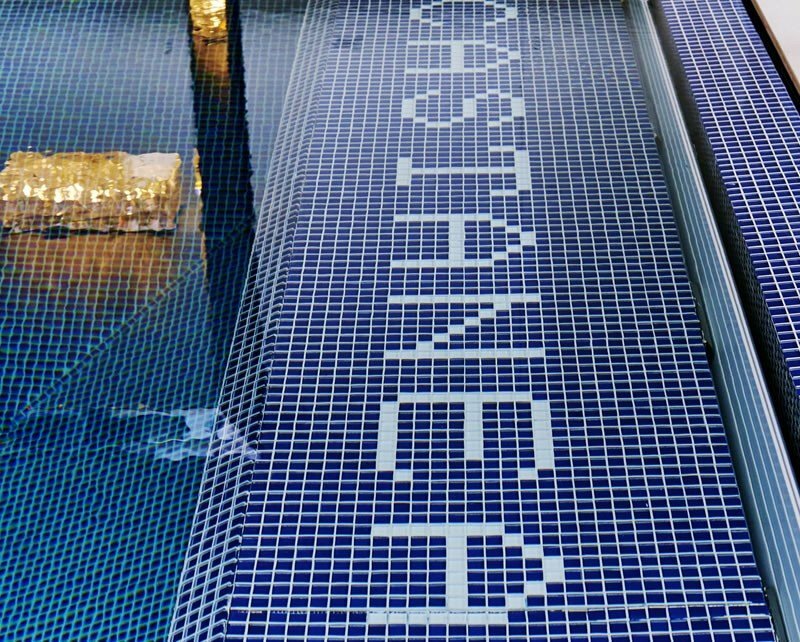 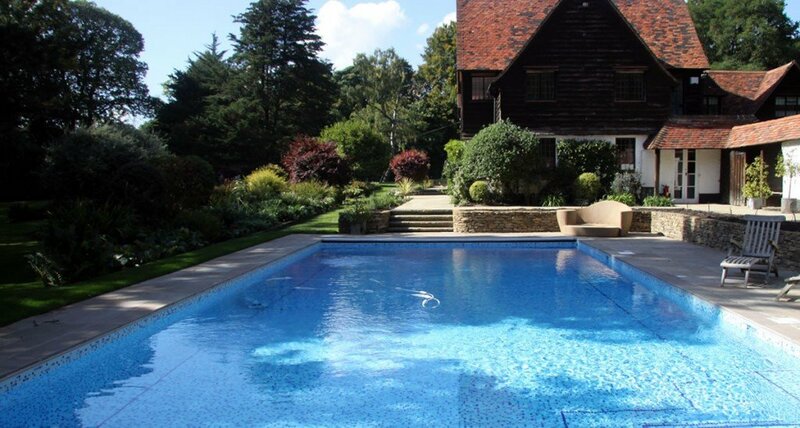 Roman Pools Ltd can design and construct your ideal bespoke swimming pool. 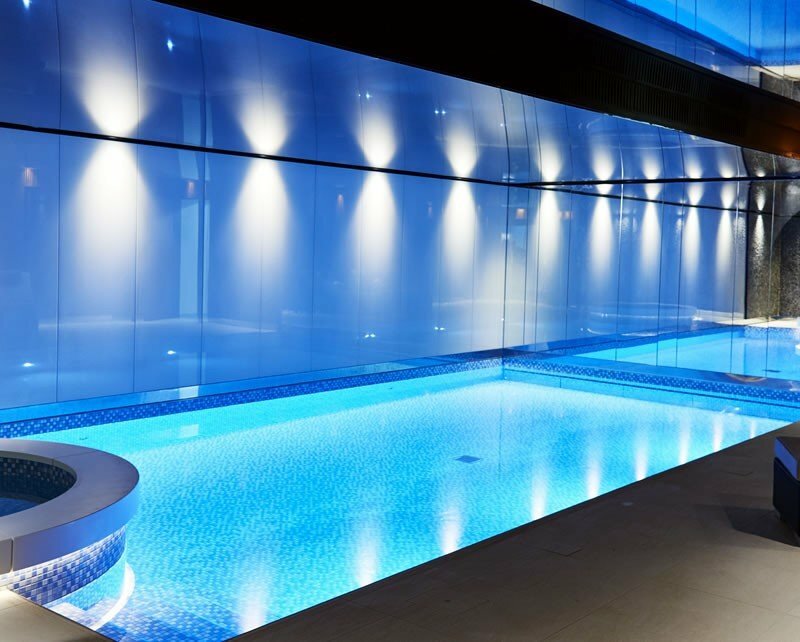 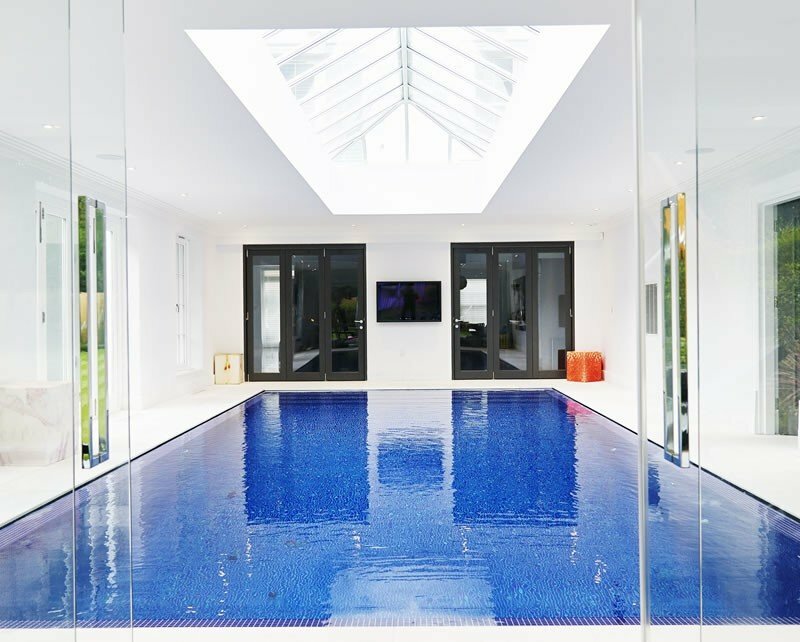 We are able to provide swimming pool construction in Egham along with installation of filtration, heating and water treatment systems to both provide domestic clients and commercial businesses. 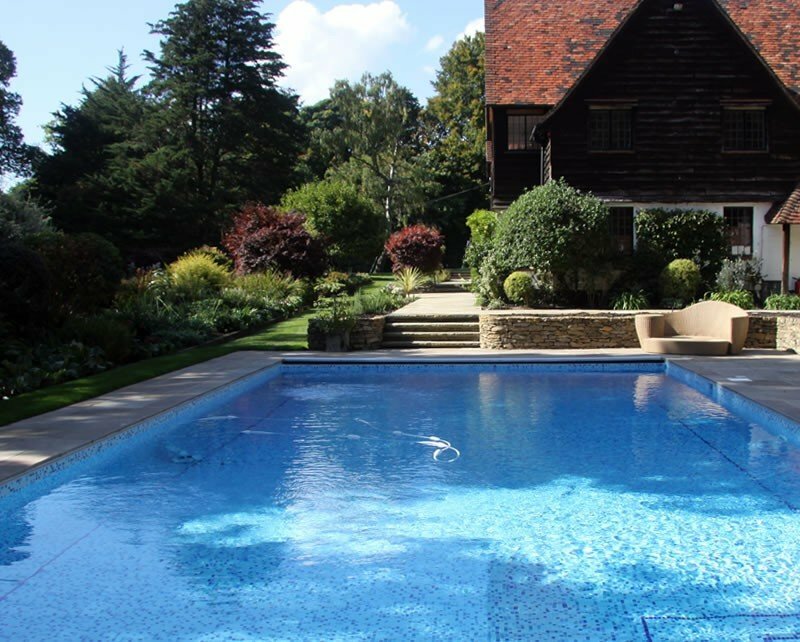 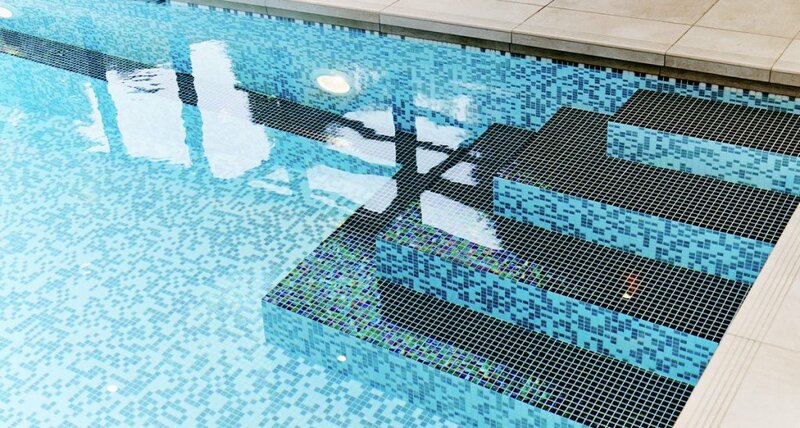 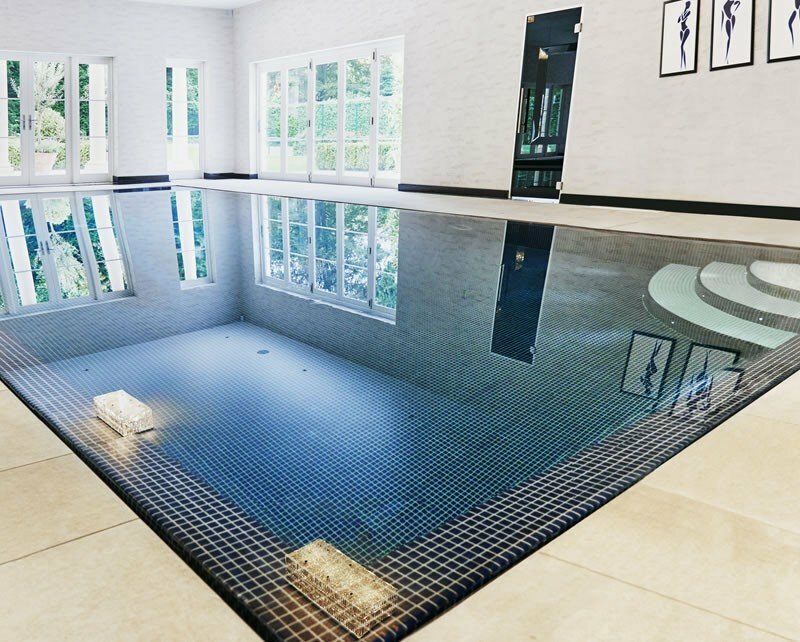 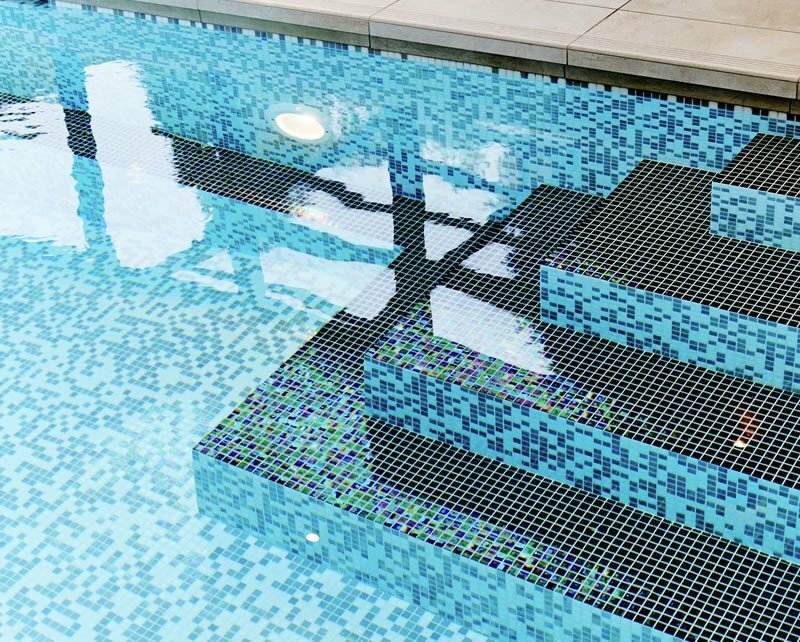 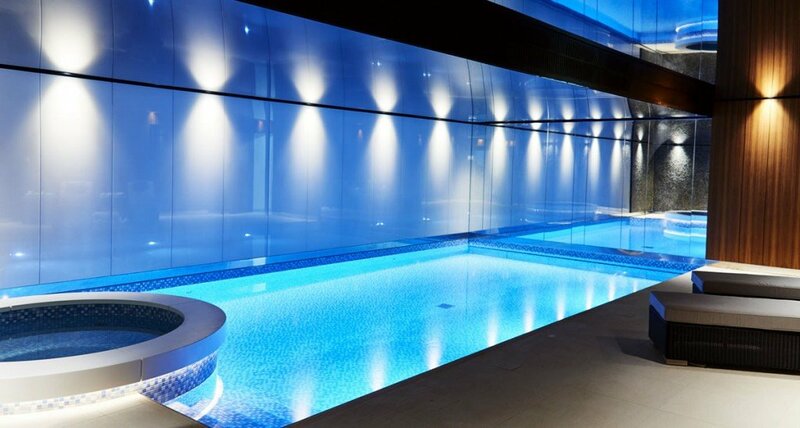 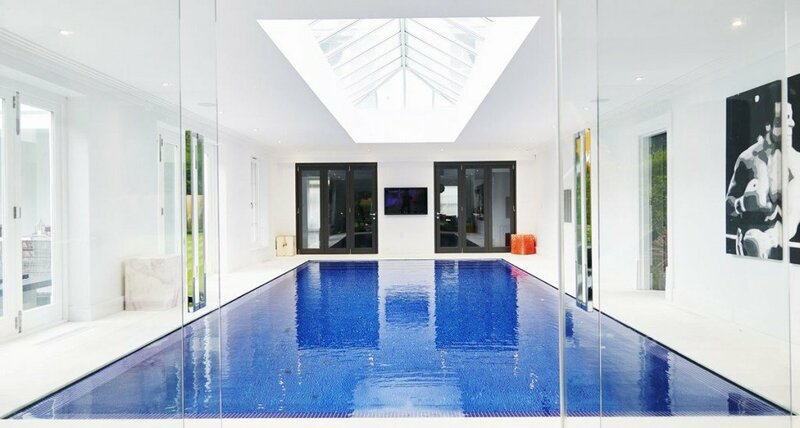 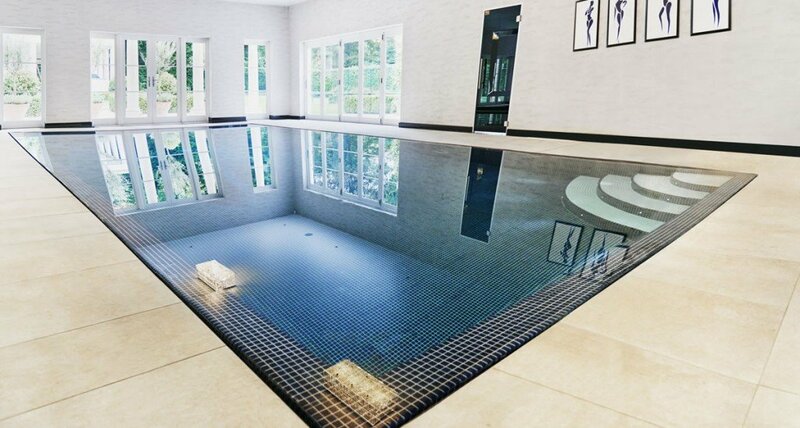 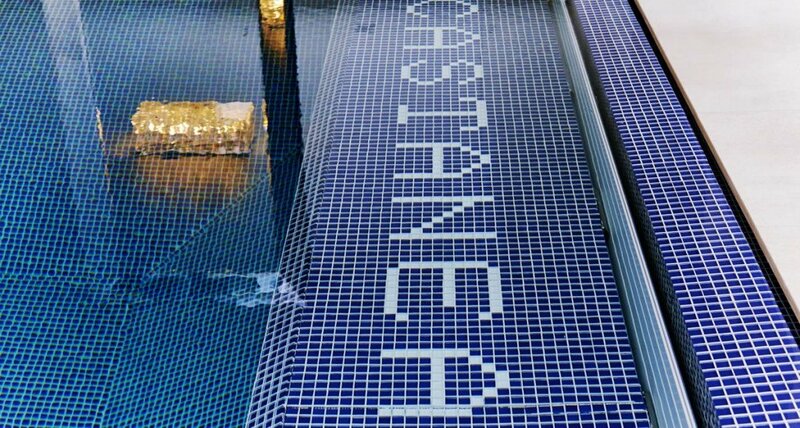 With over 25 years of knowledge and experience in swimming pool construction in Egham, filtration, heating and ventilation systems we can design & construct swimming pools of the highest quality with great care and attention to detail, offering the complete package.